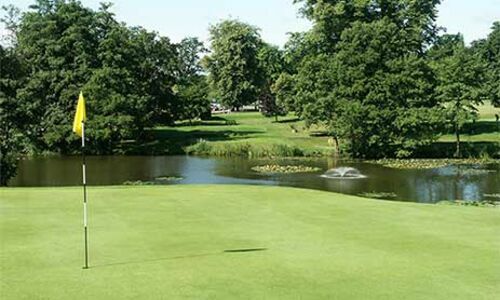 Calcot Park is a Centre of Excellence for Junior Golf in the Thames Valley. 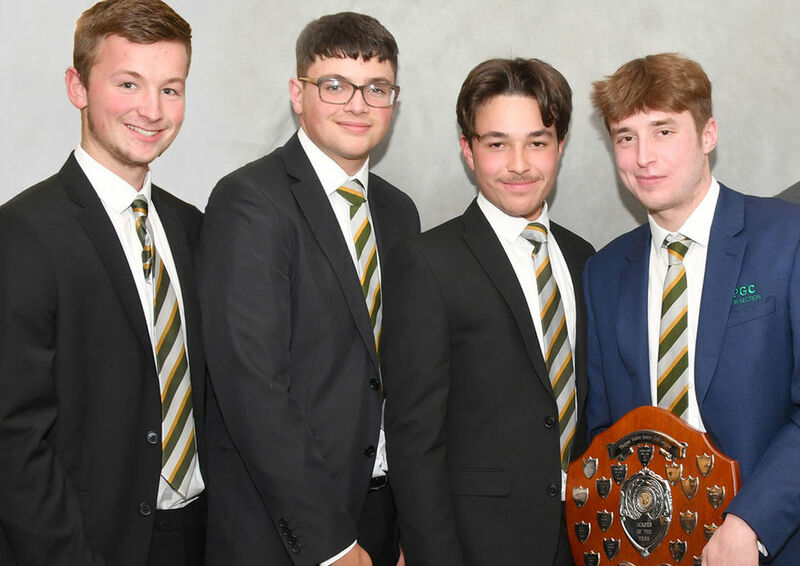 If you are between 10 and 18 years old and have an interest in golf, then being part of Calcot Park's highly acclaimed Junior Section will be just the start of getting into golf, meeting new friends and developing new life skills. The Club is a Golf Roots Centre and has achieved high standards in Coaching and Playing and, of course, Child Protection and Duty of Care. 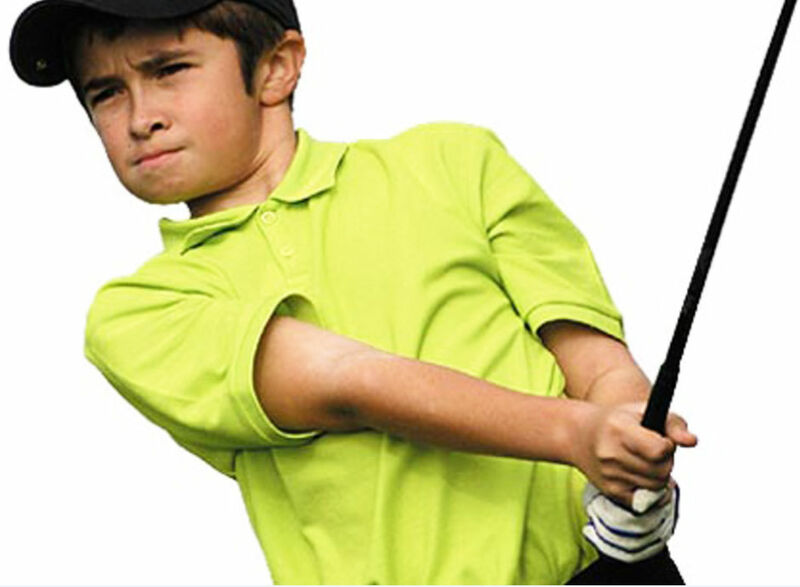 Building on from the successful Junior Golf Academy, in bringing young people into the game, Calcot Park has now established a Junior Golf Foundation to give promising young golfers the opportunity to develop their game to the highest standard possible. To discuss joining Calcot Park or for further information on the Junior Golf Academy and Junior Golf Foundation, please contact our Professional Team on 0118 942 7124. Your first step to becoming a Junior member at Calcot Park is probably to come along and have a look at the facilities the Club has to offer. Call our General Manager on 0118 942 7124 to agree a date and time; they will be more than happy to show you around the many practice grounds, coaching areas and facilities, including the course, and also to outline the joining process for you.